translation from Nicholas Romanov - Life and Death by Yuri Shelayev, Elizabeth Shelayeva and Nicholas Semenov. 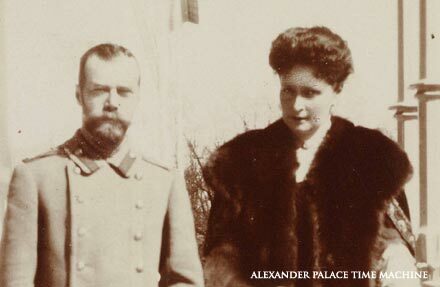 Exceptional self-possession gave the Tsar the strength to spend hours on end tirelessly reading the reports and detailed memoranda submitted to him. He saw this as burdensome and for him uninteresting occupation as the main performance of his duty and did not shink from it. "I shall never allow myself to go to bed," he said, "until I have completely cleared my desk."